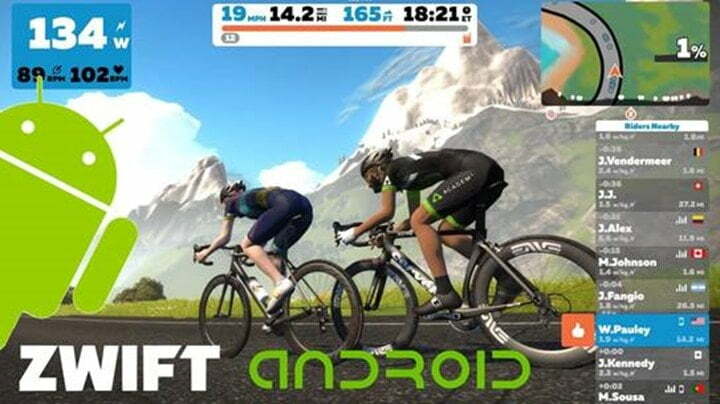 With just a few days remaining before Eurobike 2018, Zwift finally unleashed the Android version they touted last year in their booth at Eurobike 2017. This version brings compatibility to run the entire game (versus just the companion app) on Android devices. The long-awaited Android version of Zwift has finally hit the Play Store. Although it’s a beta release, it seems reasonably stable. As usual, the most comprehensive review on the Internet is via DC Rainmaker. But here’s a quick rundown of my early testing. I installed it on my Pixel 2 as well as a unused Samsung Galaxy S6 and then did a short test (running in London) on the S6. Although I was able to easily pair the Stryd footpod for pace and cadence and the Scosche Rhythm24 for heart rate via bluetooth, I was unable to get the footpod to complete the “calibration” sequence. Even though Stryd doesn’t necessarily recommend do any type of calibration, my treadmill has about a 0.1 mph error (as far as I can tell) and I just wanted to see if, after calibration, Zwift, Stryd, and the treadmill would all be in agreement. The calibration sequence has you run at a known pace for 60 seconds and then uses measured difference to set an offset. Each attempt, however, would fail at around 30 seconds. Going back to the pairing screen, I noticed that the Rhythm24 was also showing up for pace and cadence so I wondered if that could be the issue. I swapped it out for the original Rhythm+, did the calibration again, and it worked as expected. I then did about 10 minutes of running at various paces with the treadmill and Zwift staying almost perfectly in sync. Personally, about the only time I can see myself using the mobile version is when travelling and using a hotel treadmill since the full running experience only requires a footpod and your phone. And even then, it will probably only be on those occasions where I’m expecting to run longer than an hour. Anything shorter and I’m probably OK just watching the gym’s TV. It’s unlikely that we’ll begin seeing hotel (or even gym) stationary bikes providing any power and cadence data in the near-future so cycling will be remain in the realm of the smart-trainer. The small screen combined with the not-unexpected battery drain seems to make this more of a novelty as opposed to the more immersive experience provided by the permanent setup in my home pain cave. But of course, as a self-proclaimed “fitness geek” would, I’ll just chalk it up as having a bit of fun with some new tech. Nothing wrong with that. 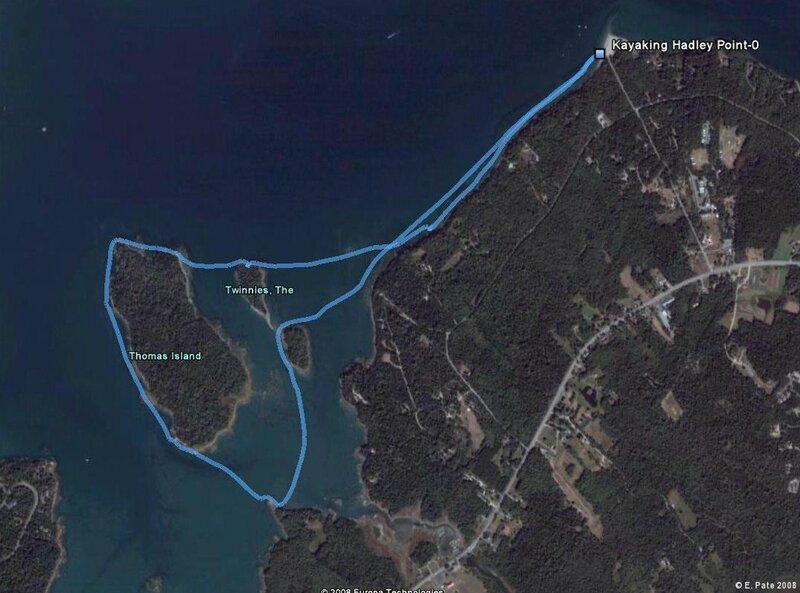 Biking, Running, Tech, Training. permalink.